Photo(s) by Kathryn DavisOlives & Wine welcomes Kevin Jussilla, owner/winemaker of Kukkula Winery, May 11. May is Michigan Wine Month! 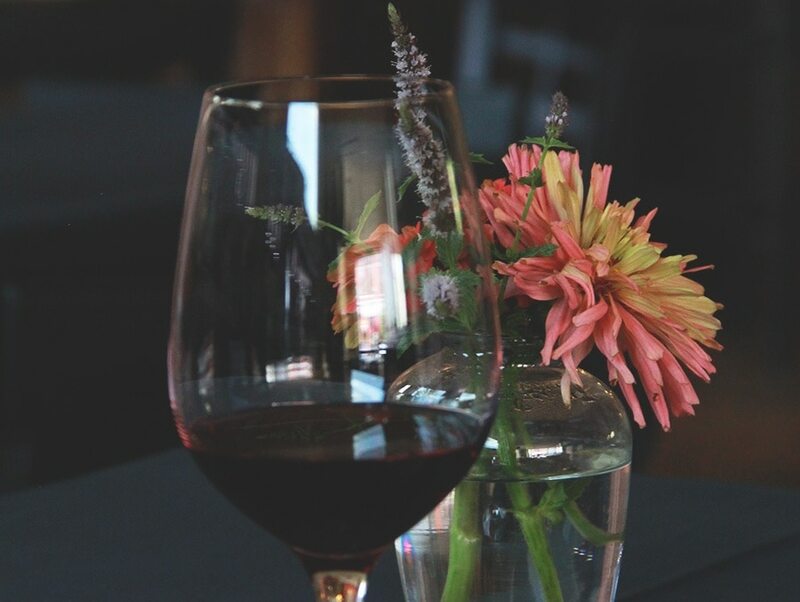 Pour yourself another glass and celebrate Northern Michigan’s vino scene at these upcoming Traverse City events featuring nationally-known winemakers. Thursday, May 18 6:30 p.m. The Franklin, City of Riesling and Traverse Magazine Food & Drinks Editor, Tim Tebeau, welcome Napa Valley winemaker, Sam Smith, for a special Spring Mountain Feast. Sam Smith carries forward the legacy of his father, Stuart, and uncle, Charles, who first planted cabernet and riesling vines in the red Aiken soils atop Napa Valley’s Spring Mountain nearly 50 years ago. Renowned by critics and collectors for making serious, nuanced wines from the “mountain fruit” grown in their high-elevation vineyards, Smith-Madrone’s benchmark bone-dry riesling and intensely concentrated cabernets achieve charm and longevity through structure deftly balanced with acidity. Sam will guide us through his wines, including the winery’s coveted Cook’s Flat Reserve Cabernet Sauvignon, as they are served alongside a decadent family-style feast prepared by The Franklin’s Chef Myles. Bay leaf and peppercorn-rubbed Angus beef. horseradish cream. spicy caramelized onion au jus. Fennel, garlic and rosemary-rubbed Berkshire-Duroc pork loin wrapped in pork belly. salsa verde. lemon shallot sauce. Thursday, May 11 5:30–7:30 p.m.
Join Olives & Wine on Thursday, May 11 for a seminar and tasting with Kevin Jussilla, owner/winemaker of Kukkula Winery in Paso Robles, California. An artisan micro-producer of less than 2,000 cases per year, Kevin crafts intensely concentrated but elegantly nuanced blends of cabernet sauvignon, grenache, syrah, cunoise and mourvedre grown on his organic and biodynamically farmed hillside parcel in California’s Central Coast. Having just planted his vineyards in 2004, Jussila has received consistent critical acclaim for his wines from Wine Enthusiast and Robert Parker’s Wine Advocate and was recently profiled in Wine Spectator’s 2016 Top 100 issue. Ari first discovered Kukkula while traveling in Paso Robles last fall and teamed up with U.S. Wine Imports to bring Kevin’s wines to Michigan for the first time. Kevin will guide us through a tasting of five of his rare estate bottlings paired with charcuterie, cheese and mezze from the Olives & Wine kitchen. Kukkula wines, including signed bottles, will be available for purchase at special retail prices.